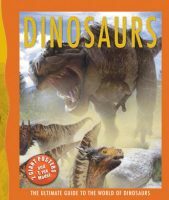 By the folks who gave us “Walking With Dinosaurs”, comes this close-up of one of the early dinosaur “kings.” The story follows the 15 year life of an Allosaurus (actually called “Big Al” by the scientists), based on the most complete Allosaurus skeleton ever found. 60 minutes long. 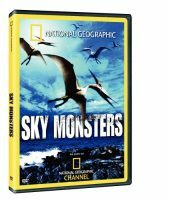 Categories: Dino Books & DVDs, DVD's. 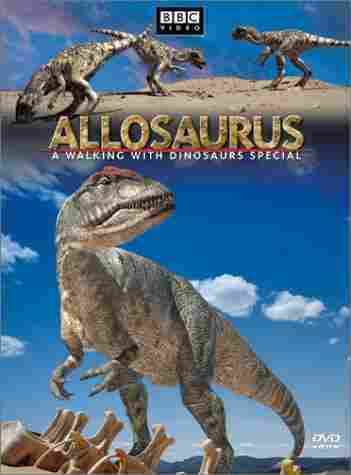 Tags: allosaurus, documentary, dvd, dvds, movie.